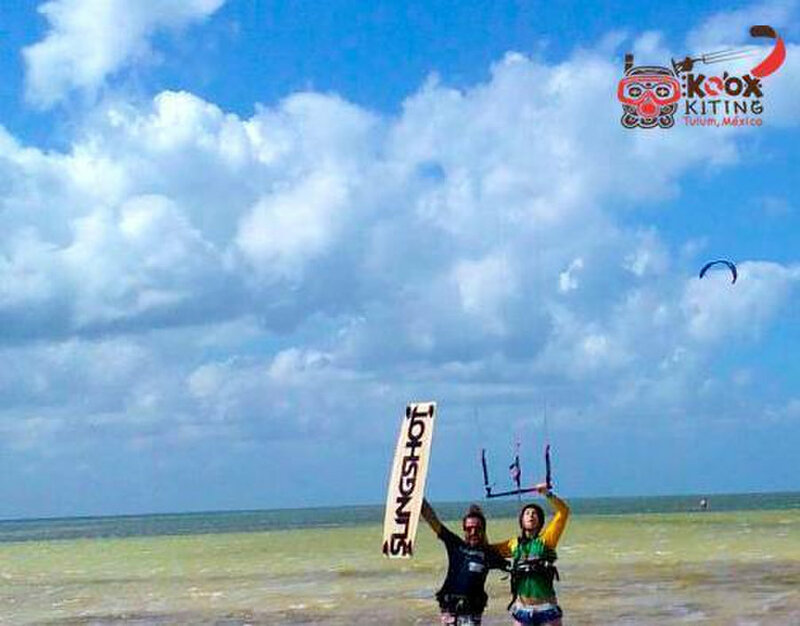 The beaches around Tulum offer great kiteboarding conditions and incredible scenery, perfect for kitesurfing lessons or courses at a kite school. The beach is one of prettiest on the Mayan Riviera offering soft white sand, no big rocks, shells, or concrete, and tranquility with only handful of visitors. 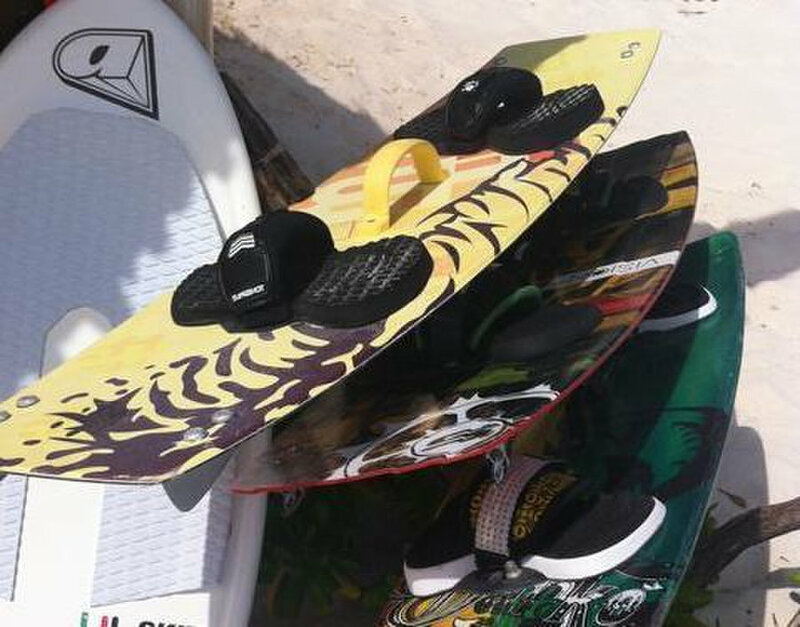 Here at Koox Kitesurfing, we offer a unique kiteboarding trip adventure in Tulum, Mexico. 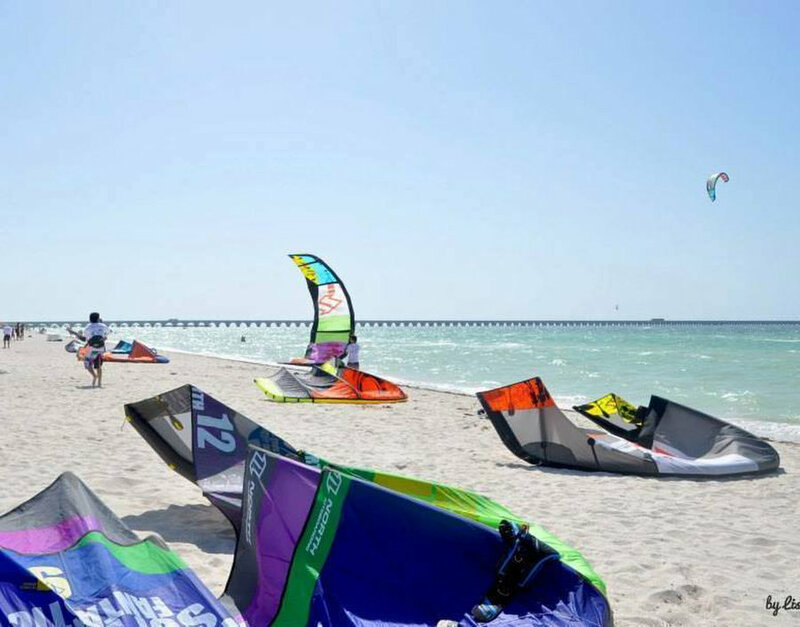 Whether you have the experience and are simply looking for kitesurf rental, or are new to this sport and need kite lessons, our experts at My Way hotel, Tulum have the best solutions to make your Mexico kitesurfing a unique adventure. Ride the sea waves and fly up to the sky for a truly unforgettable experience! 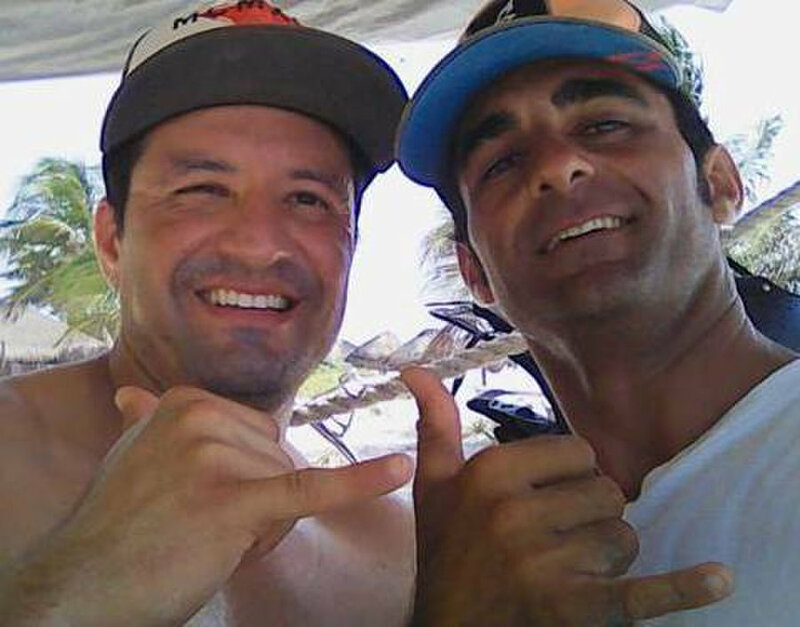 Contact us if you are interested in Kitesurfing and Kiteboarding Lessons or kitesurf rental in Tulum Beach. Address: Carretera Tulum Boca Paila, Tulum, Mexico, 77789.